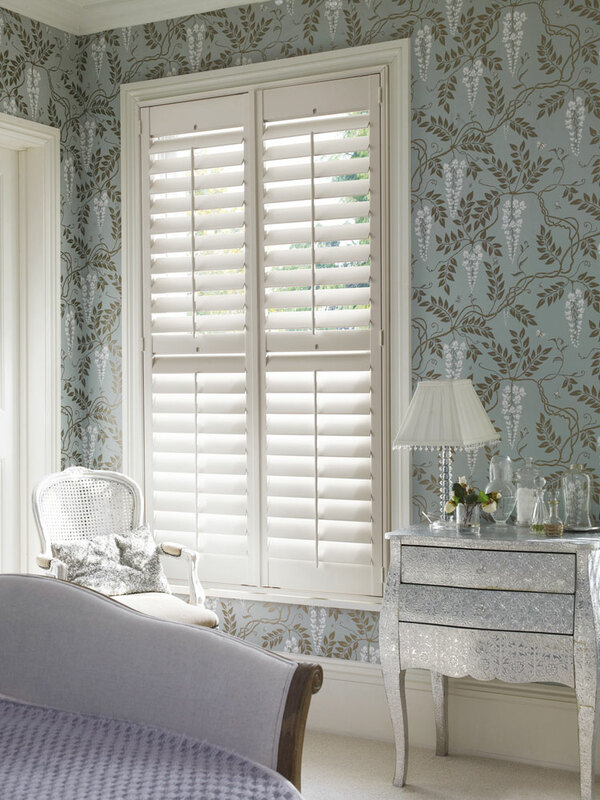 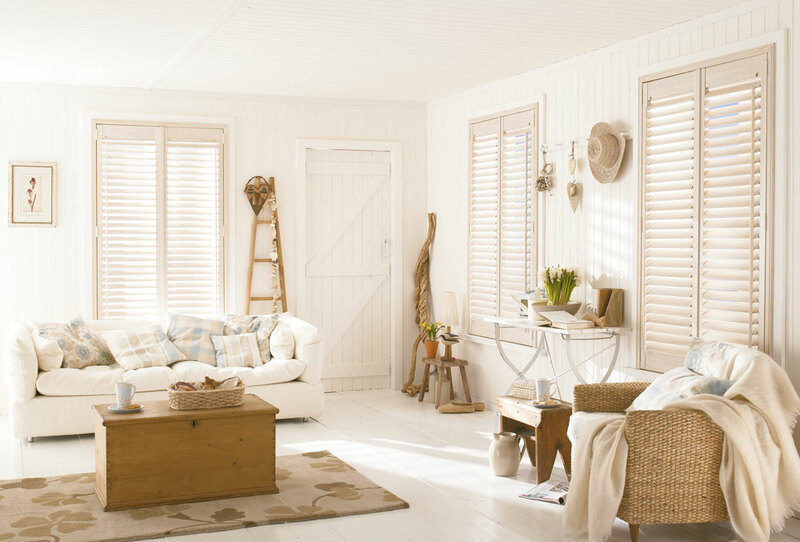 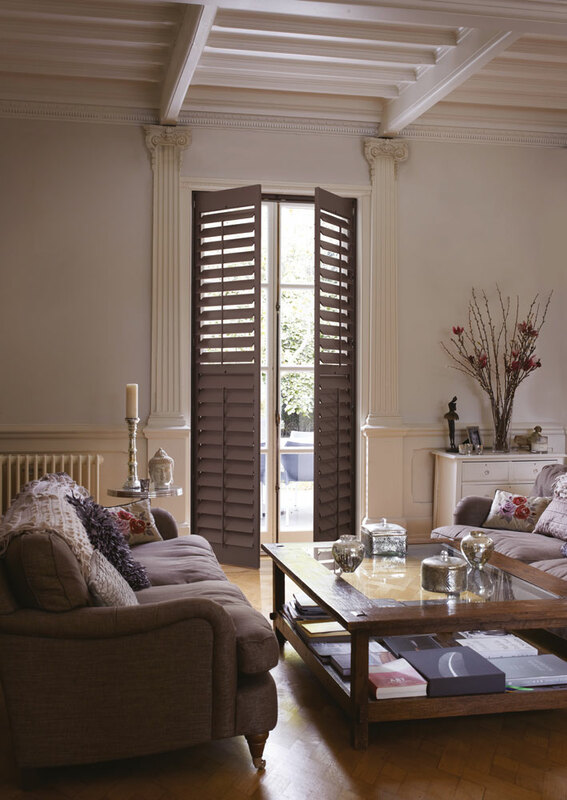 Welcome to our stylish and versatile Shutter Range. 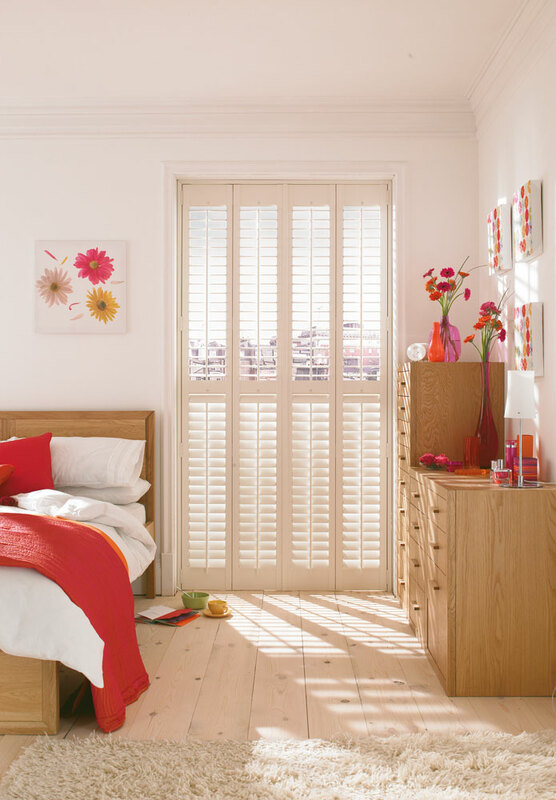 Offering excellent privacy and light control, great for insulation and noise reduction. 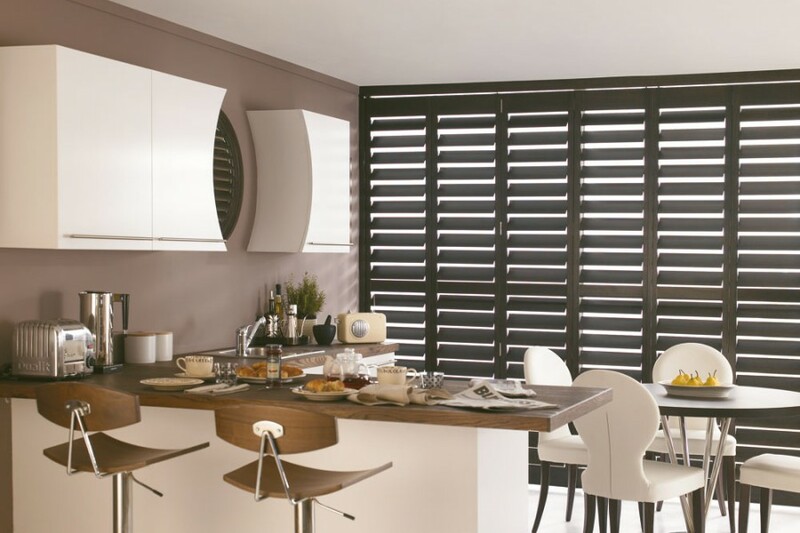 The shutter range offers a choice of styles, materials and slat sizes we have nineteen stained and twenty painted options. 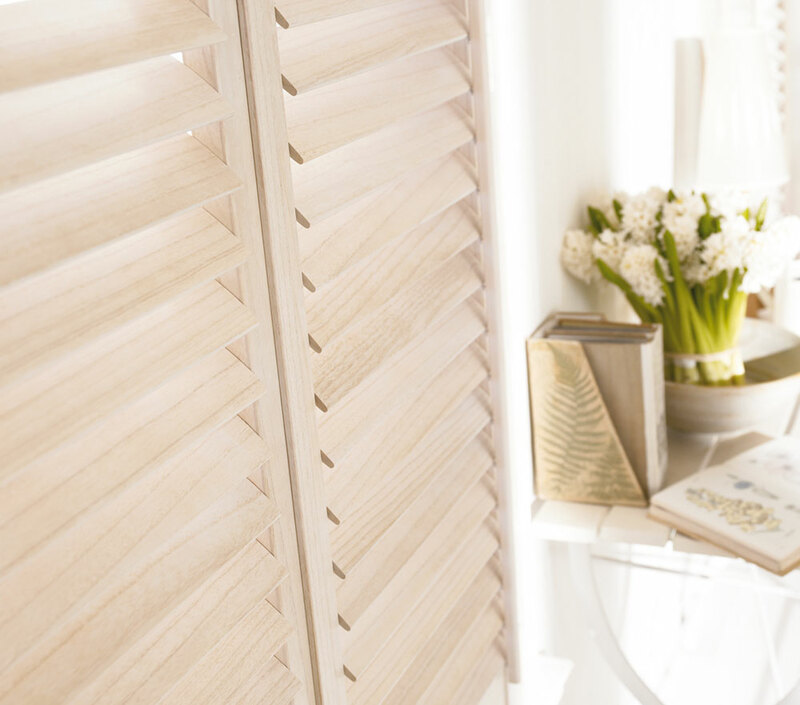 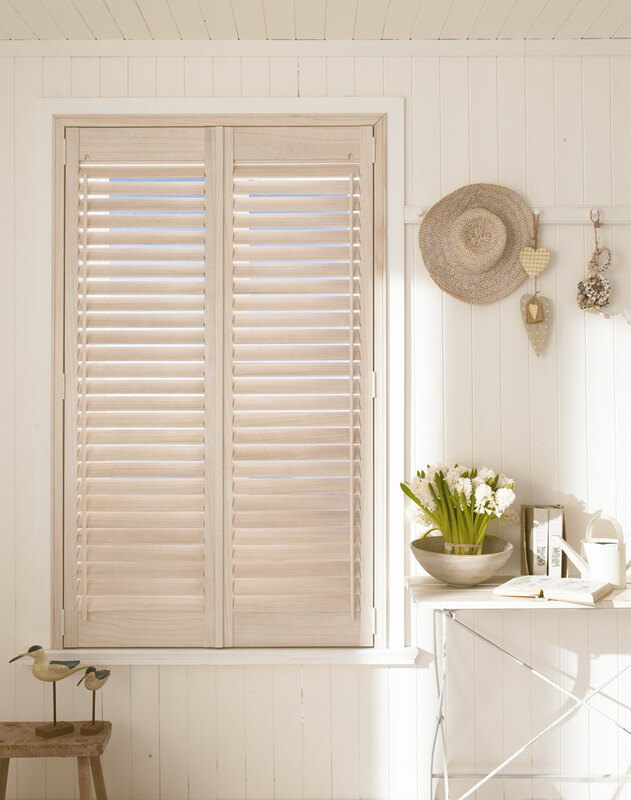 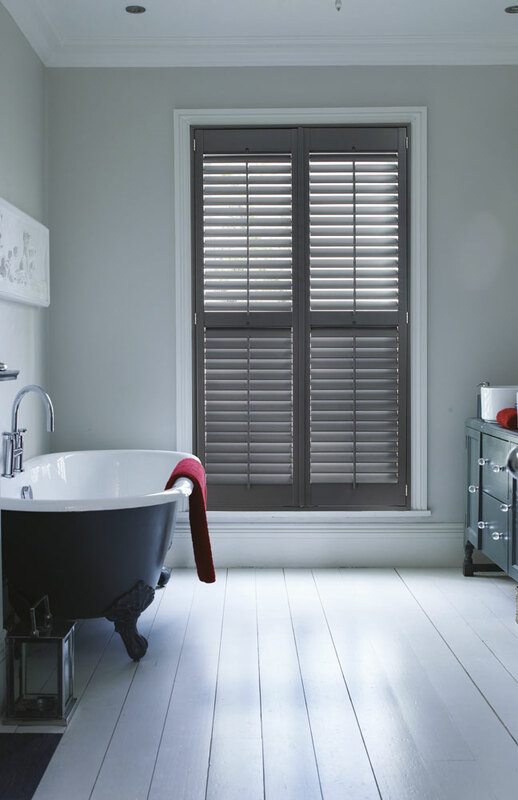 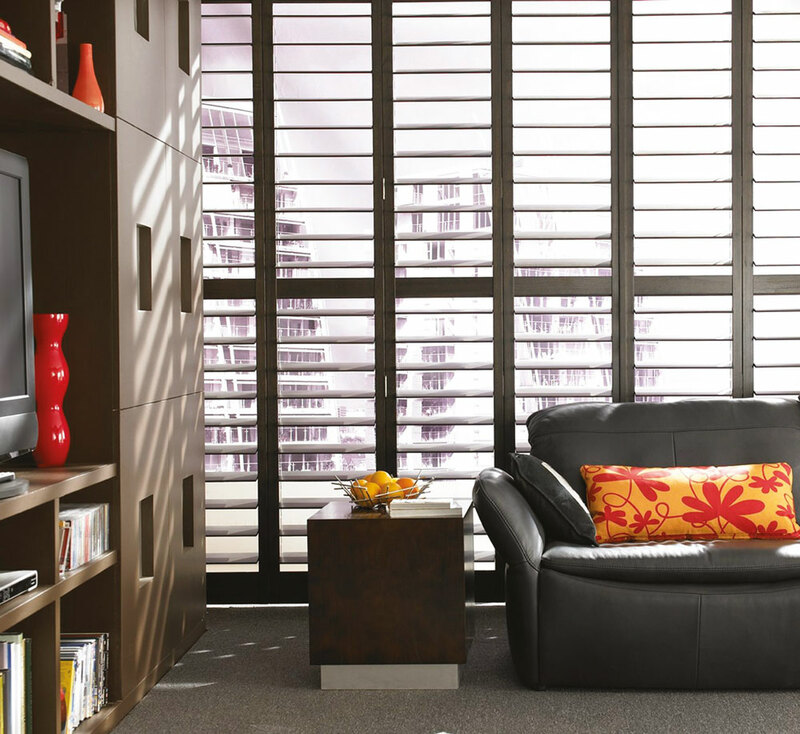 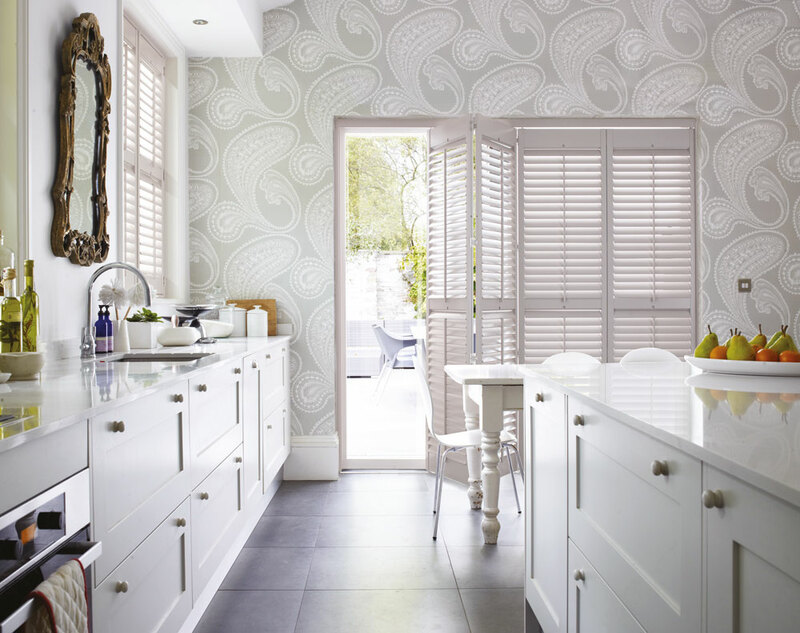 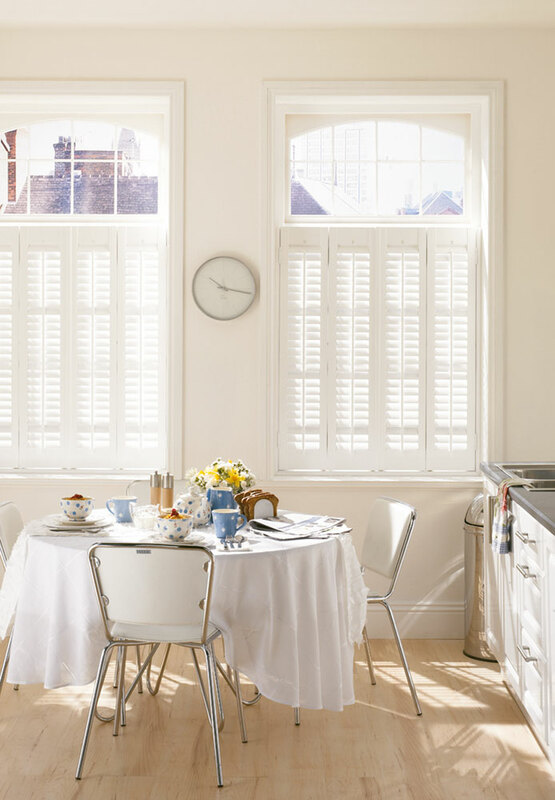 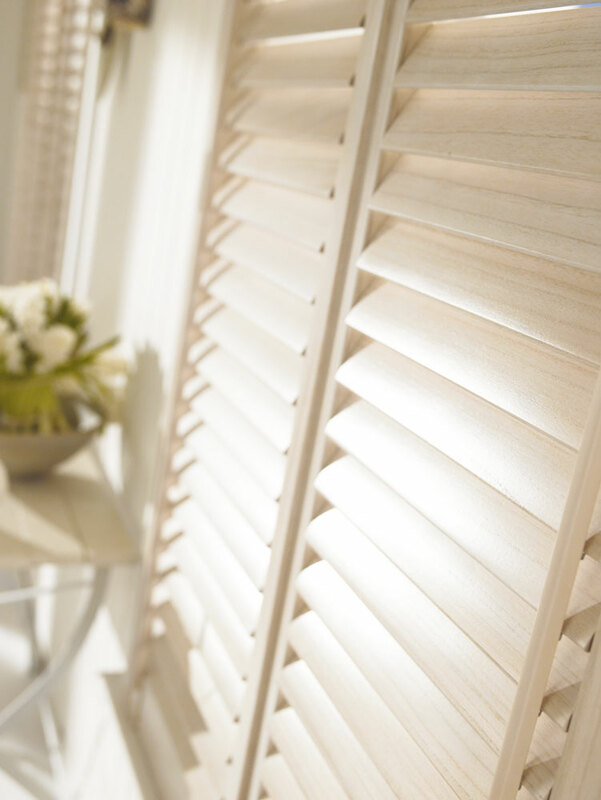 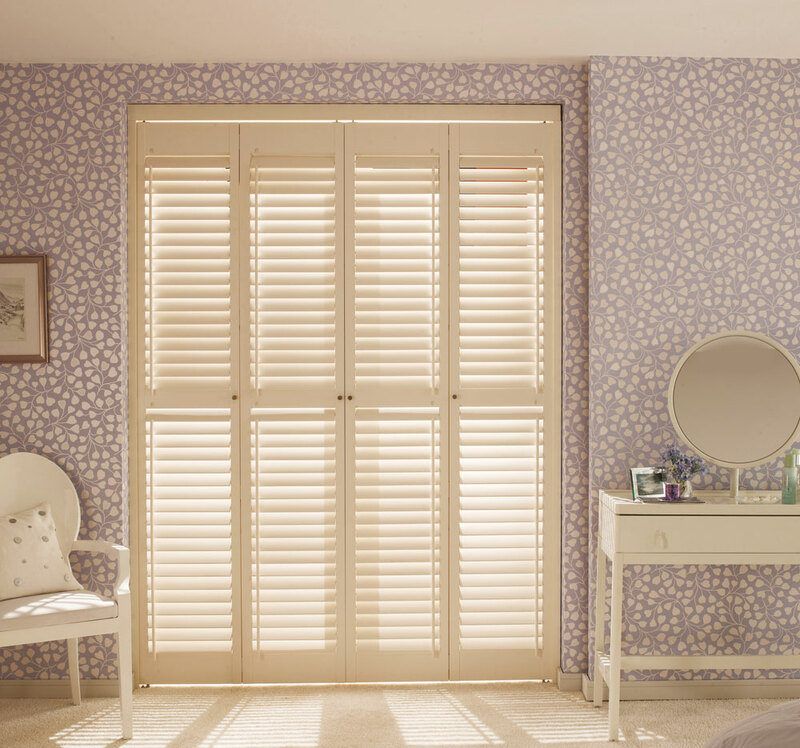 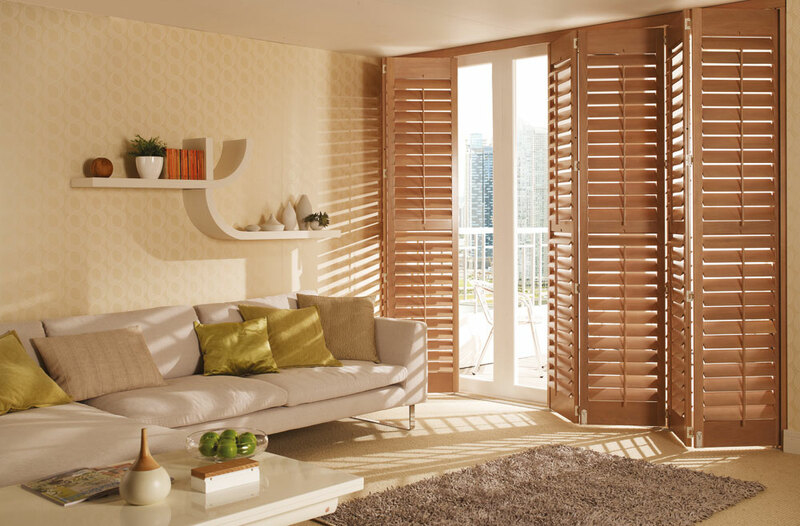 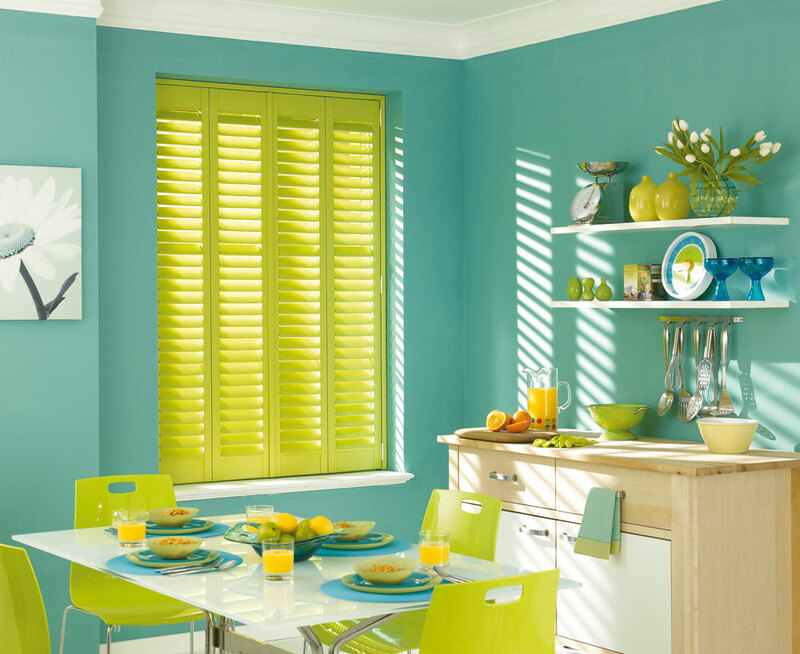 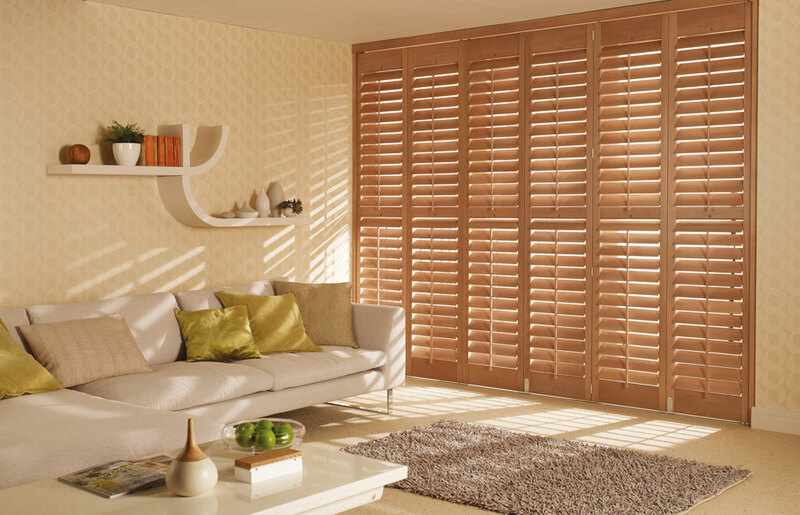 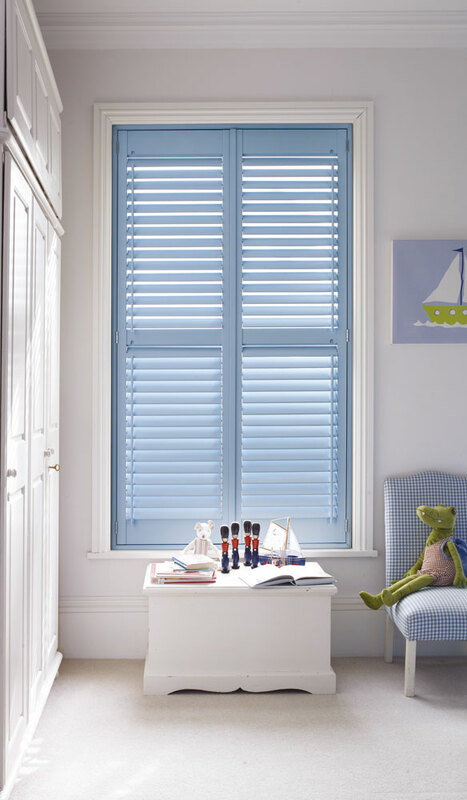 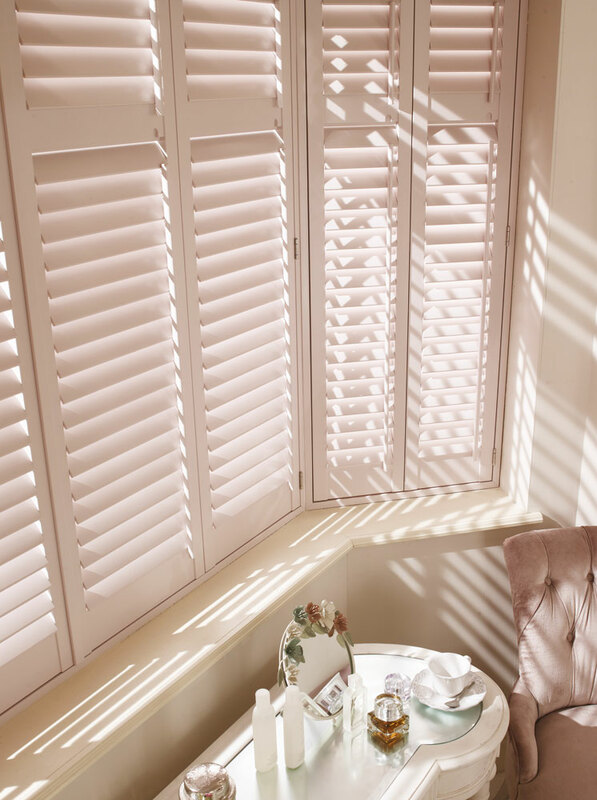 Our shutter range provides a fantastic selection to suit all budgets. 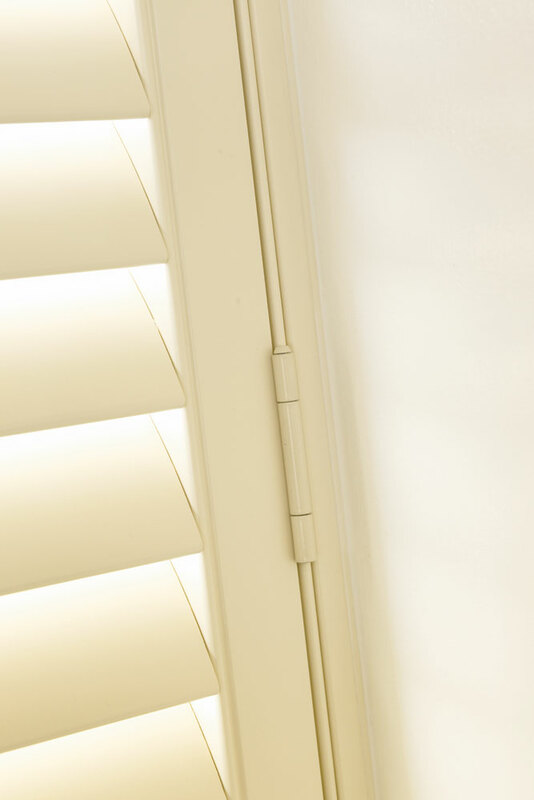 Starting with Polymer coated MDF both tough and durable available in five shades of white. 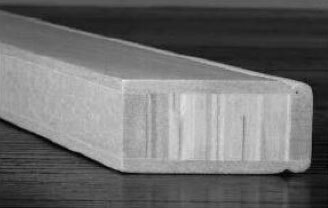 Hardwood panels and MDF frames available in five shades of white. 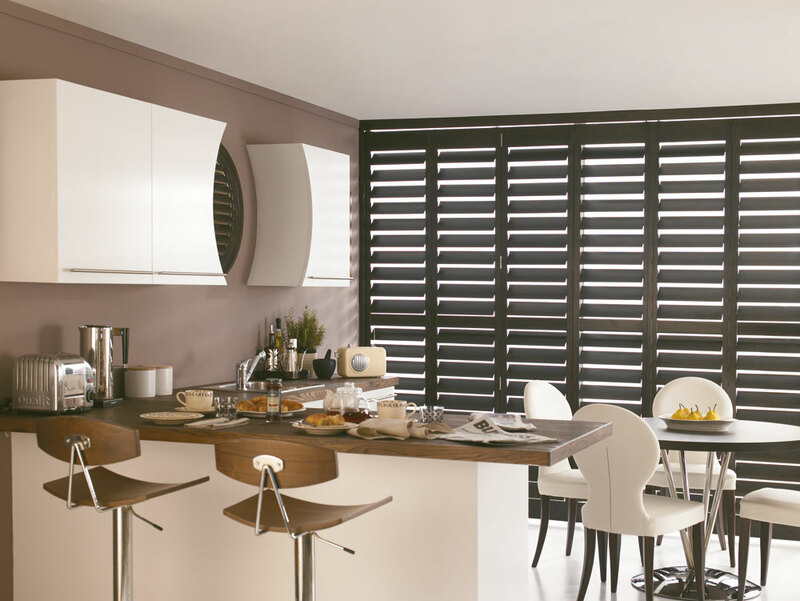 Premium wood frames and panels this range offers no fewer than eighteen painted and twenty stained finishes. 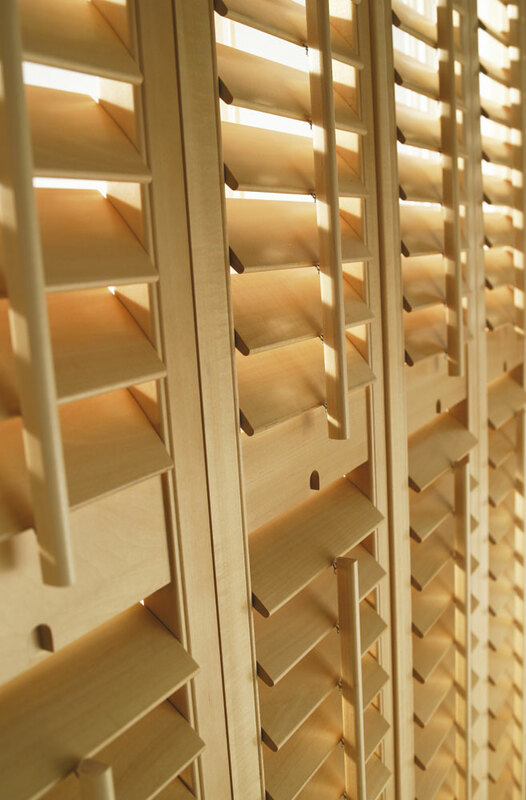 ABS and MDF louvres and frames. 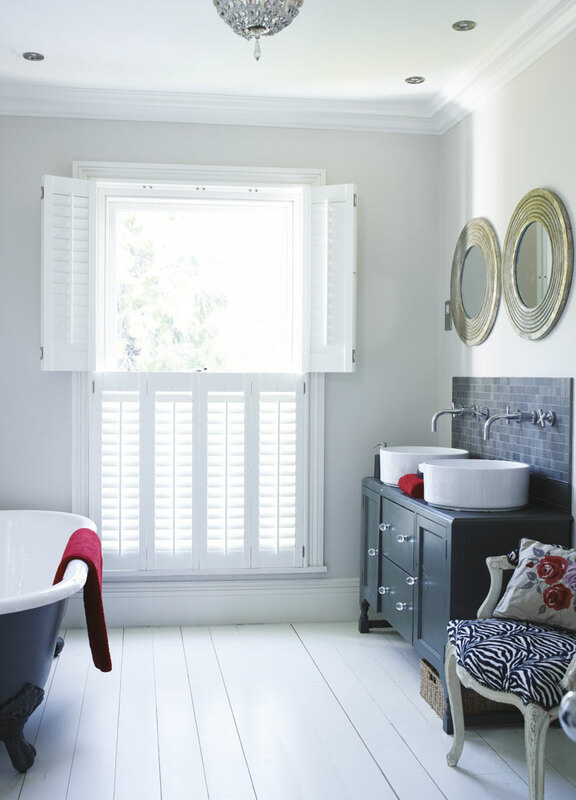 ABS (thermoplastic polymer) with waterproof properties ideal for bathrooms and wet rooms offering a range of six painted colours. 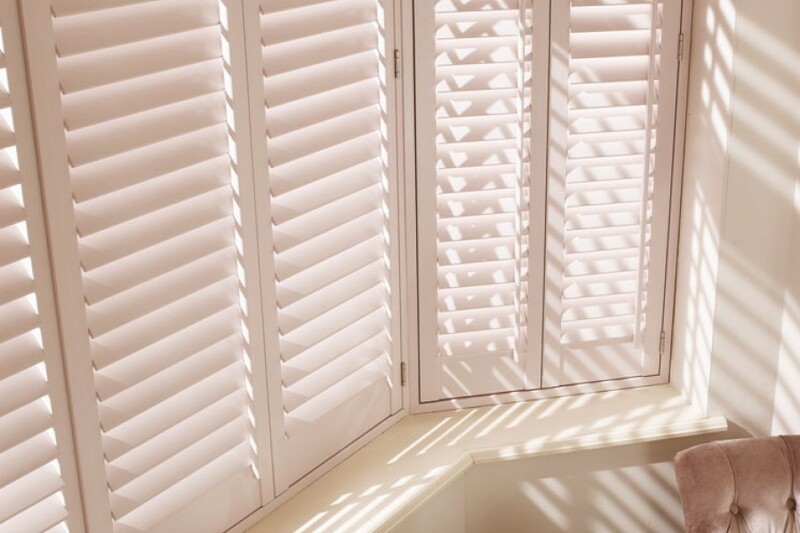 All made to fit your window perfectly mounted inside or out the recess, they are not only for windows ideal for patio doors, undoubtably adds class and value to your home. 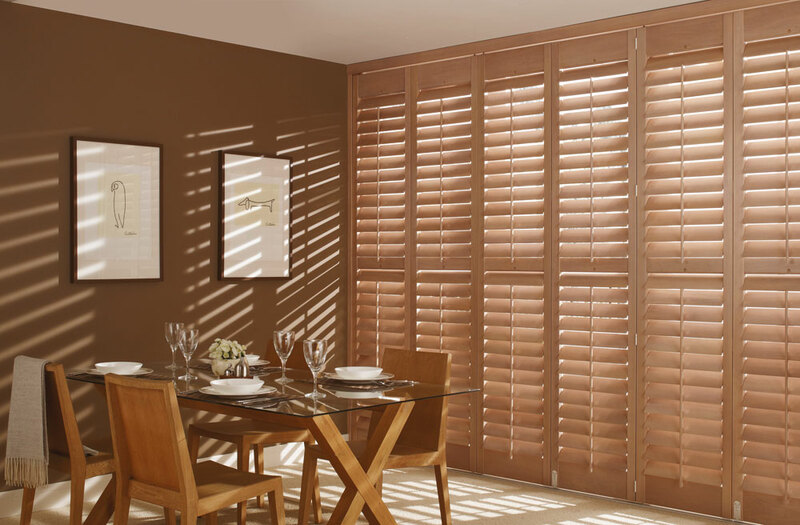 We have five slat size offerings 47mm, 63mm,76mm, 89mm, and 114mm the bigger the slat the more light enters the room conversely the darker the room when closed. 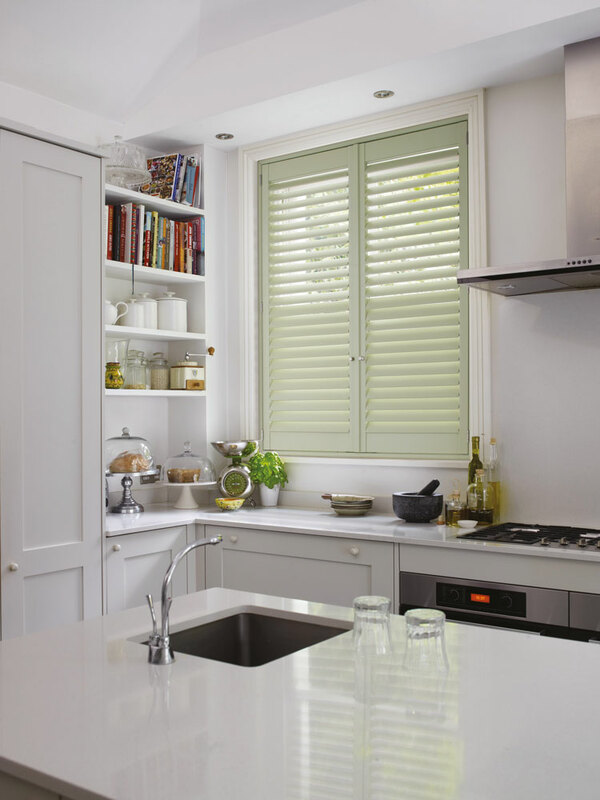 We can offer tilt rods with or without (easy tilt), the same with midrails along with multiple door configuration options, a comprehensive offering to suit all. 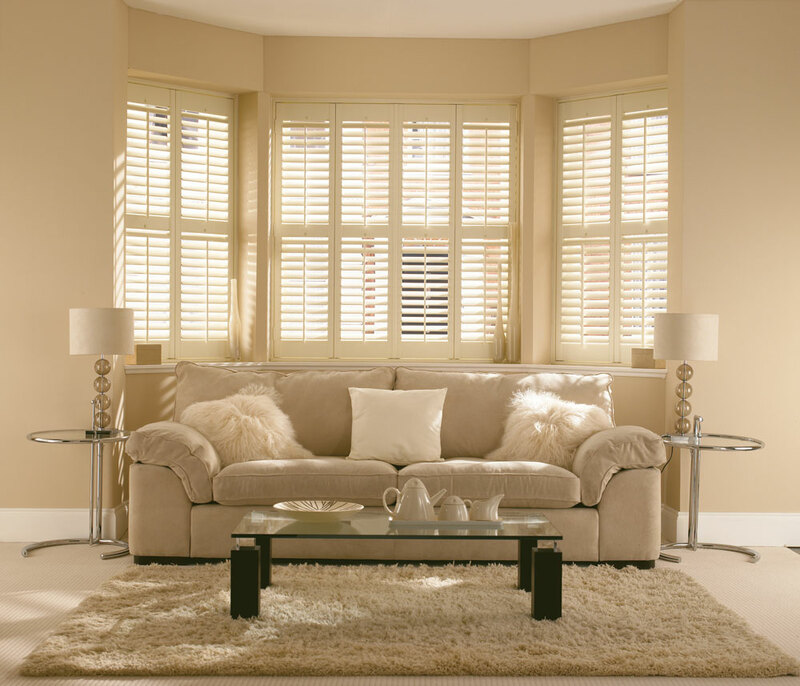 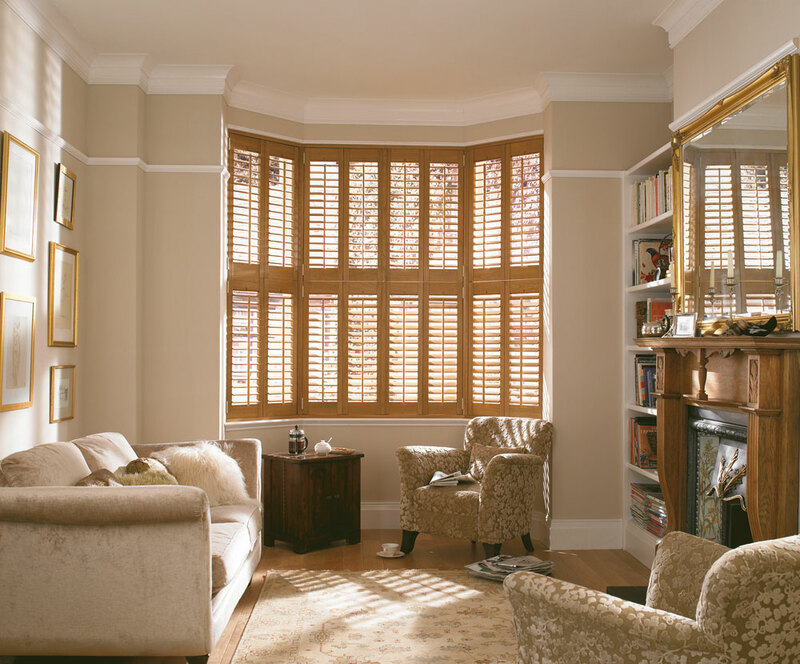 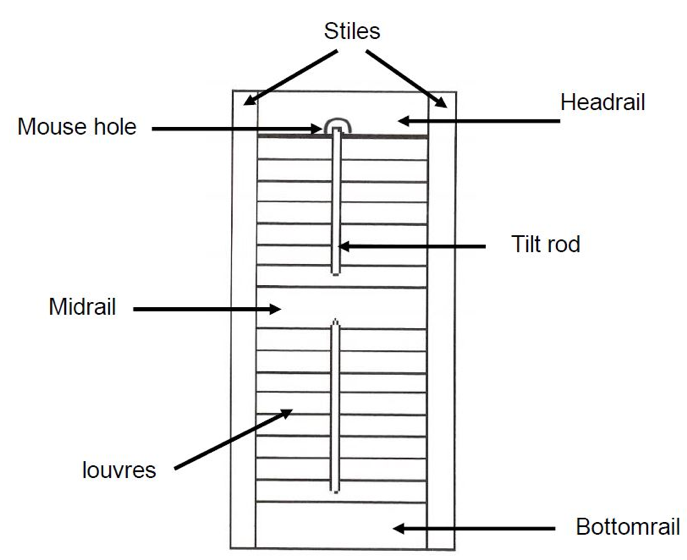 All our shutters are manufactured using mortise and tenon joints this ensures quality with durability. 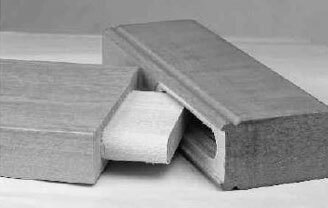 All stiles are engineered cross laminated for greater strength and prevents warping.